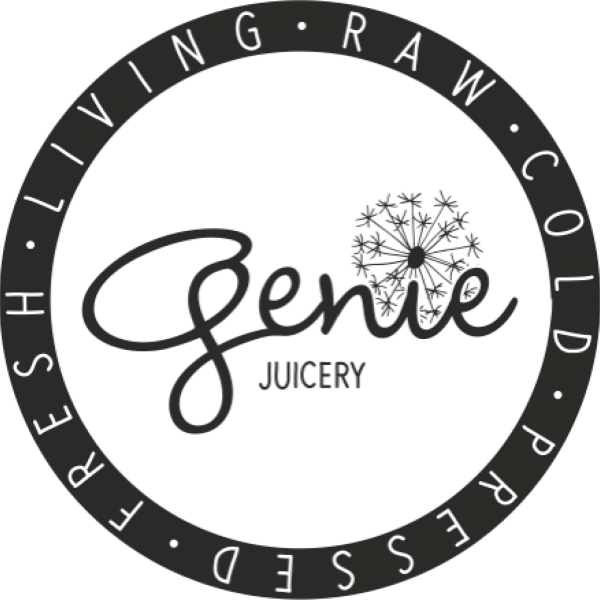 Building a business that has roots from the co-founders' healthy lifestyle and obsession with charity work. 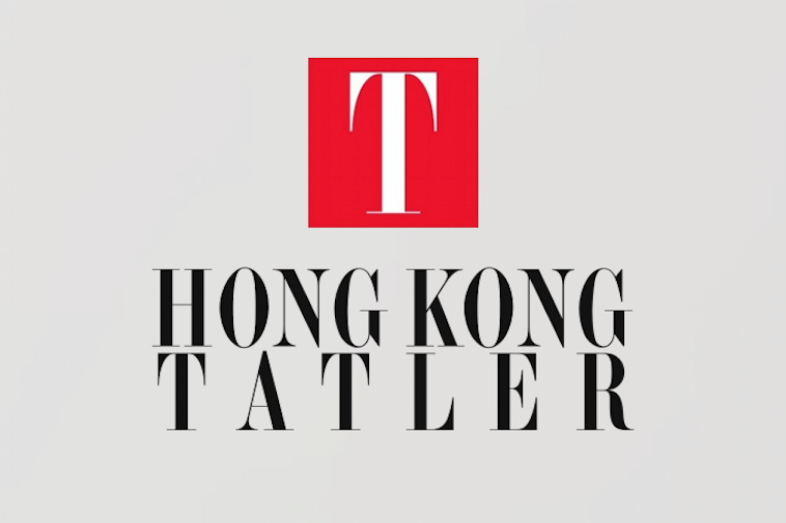 Society and luxury lifestyle magazine Hong Kong Tatler chats with Cara Grogan, co-founder of Genie Detox, about the business of juice detoxing and how they support local charities like Angels for Orphans. Read more here.